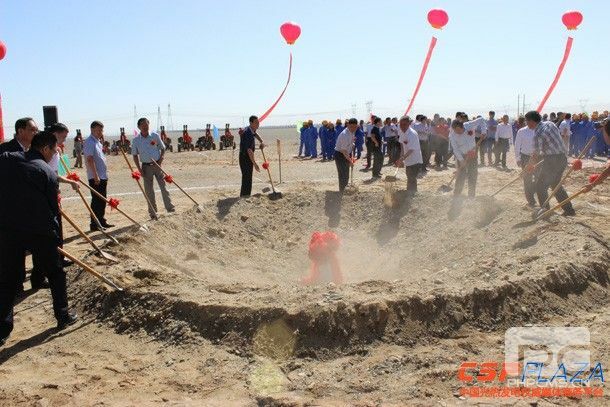 On August 30th, 2014, Beijing Shouhang Resources Saving Co., Ltd. announced the start of construction of a 10MW molten salt power tower plant located in Dunhuang, China. 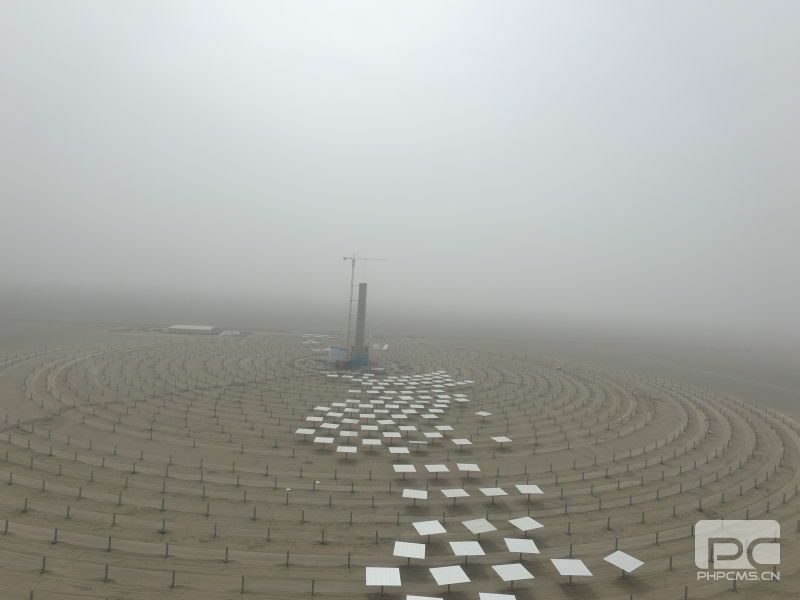 Molten salt solar power tower (SPT) technology is viewed as one of the most promising technologies for producing solar electricity because of its high operation temperature and solar to electric power conversion efficiency. Molten salt is an ideal heat transfer fluid, as it maintains its liquid state even above 1,000 degrees Fahrenheit, allowing the system to operate at low pressure for convenient energy absorption and storage. 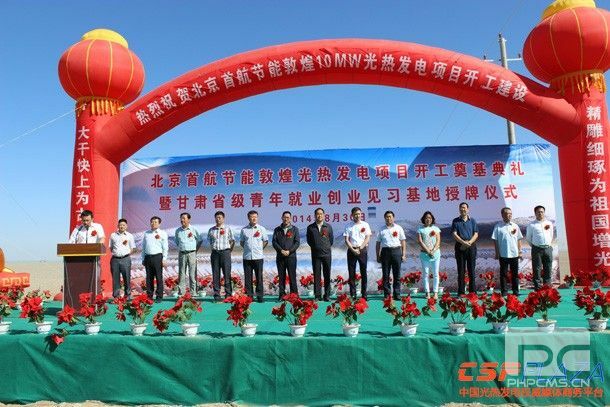 Being built and sponsored by Shouhang Co.,Ltd, the project is a 110MW SPT system with molten salt as the medium for both heat transfer and energy storage. The first stage is a 10MW power tower system with 15 hours thermal storage capacity. Annual operating hours exceed 5000h. 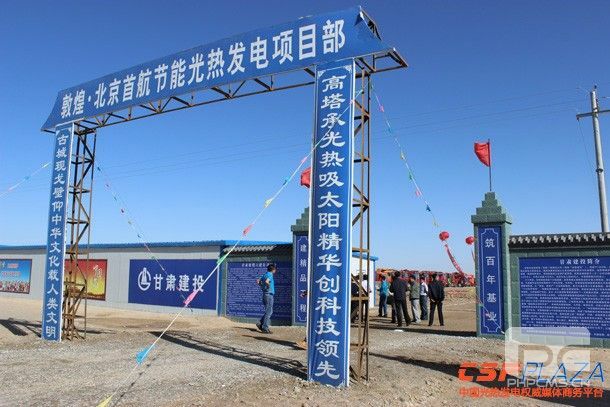 SunCan Co., Ltd, as Beijing Shouhang Resources Saving Co., Ltd.’s subsidiary, is the project’s EPC contractor, key technology and solar field supplier. Built in 2011, Gemasolar is the first commercial-scale plant in the world to apply central tower receiver and molten salt heat storage technology, and able to store 15 hours solar thermal energy and boost plant capacity to 63.1%. Crescent Dunes, the new 110MW molten salt SPT near Tonopah, Nevada, has finished its construction and the commissioning phase is under way. Meanwhile, Cerro Dominador 110MW SPT in Chile is announced to start construction in July, 2014, which is the first large-scale molten salt SPT of Abengoa. 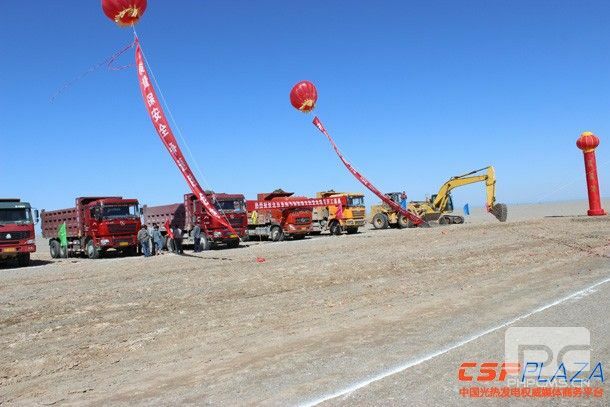 After construction, the 10MW plant invested by Beijing Shouhang Resources Saving Co., ltd. will be the third commercial-scale molten salt SPT in the world and the first one in Asia and China. The project will lay an important foundation for the large-scale application of this technology in China. Except a small part of equipment that needs to be imported from abroad, almost all the core equipment will be purchased from China or self-sufficient, realizing a localization rate of 90%.